Nurul Ali. 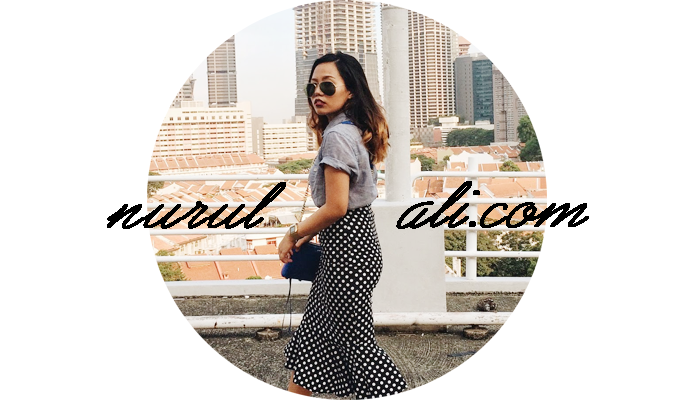 | Singapore Fashion & Lifestyle Blog: Forever 21 Apparel at a cheaper price? Forever 21 Apparel at a cheaper price? My sister is clearing some of her unused clothes and has put them on sale. Please show her your support by clicking here. Prices start as low as $8. She's a kind person (I know my sister very well), I'm sure you're able to negotiate on some of the prices with her. But please ask for a reasonable price la. Don't be so cheapo by asking ridiculous prices can? Most of her items are brand new with tag, while some are pre-loved but in a good condition.